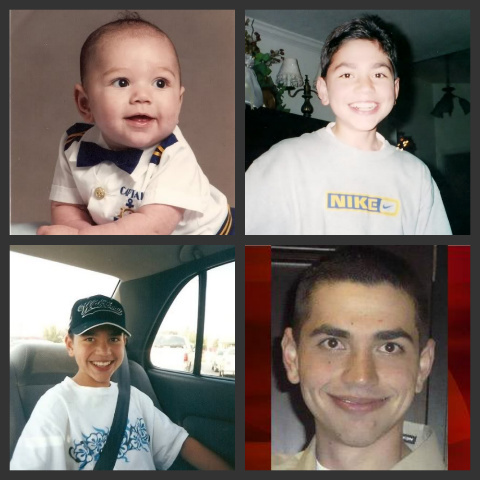 Chaz Bettencourt born September2, 1988 in Modesto, Ca. Chaz was a very loving, warm hearted young man that would do anything for anyone and ask nothing in return. You would always receive a greeting with a hug, how are you/family and on your departure an I love you & take care. Join Chaz’s friends and family on his Facebook Memorial Page. Family was a priority to him along with the abundant “I love you” in the family home. He had two passions in his life. At the age of 6yrs old we enrolled Chaz into West Coast Karate he took great pride in all belts he achieved, he was one level from being a black belt and participated in many tournaments. At age 12 he placed 2nd in GSKA State Finals in California and acquired significant amount of trophies, plaques & medallions to go along with levels of belts that he took such pride in. He then received his first dirt bike at the age of 10yrs old that he & his father had such passion of. The two would faithfully ride every Wednesday, some weekends. Our daughter Katelyn along with myself took interest in riding as well. You would then find us Bettencourt’s fully decked out with our riding gear,bikes,quads & camper for our family camping trips to Hollister, Ca which was his favorite place to ride. Chaz had his future planned of what he was going to be in life. He communicated so well with people that it lead him into the interest of becoming a counselor but uncertain of the type of one he wanted to be. He was towards the end stage process of enrolling into MJC College in Modesto,Ca, and was to start this up coming year. 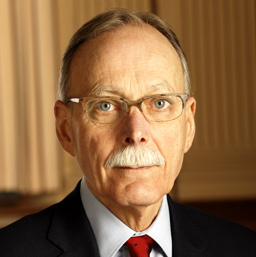 He wanted to help troubled teens /adults with recovery of substance drug abuse to lead them into a better healthier path of life just like the three teens that took his precious life. His death impacted our community in so many ways that the City of Riverbank has dedicated a tree & plaque in honor of him. This is every parent’s worst nightmare that we would never want to endure or think it would or may happen to us. I was a very lost soul not knowing how, what and where does our family go from here. 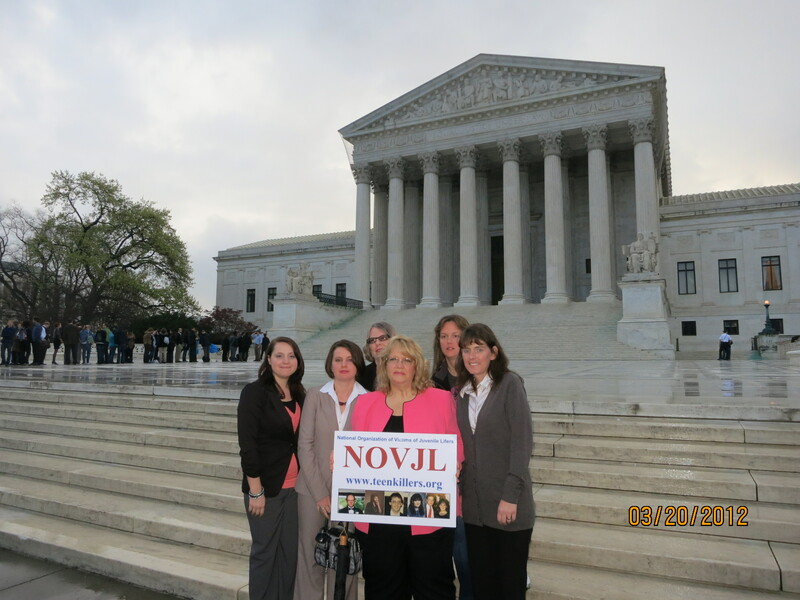 Our family has been truly blessed when our paths of journey crossed and became part of the NOVJL, along with getting to know Jennifer & Bill Jenkins. 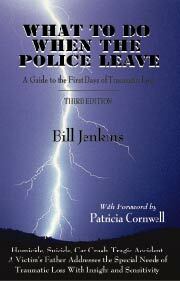 I highly recommend the book written by Bill Jenkins What To Do When The Police Leave. I had NO idea of all the organizations, support, victims rights, bereavement of grief that are out there. We thank you both so very much and proud to be part of this organization. At this time to bring you up to date we are in the process of the pre-trial on behalf of Our Angel Chaz. We love & miss you so Son for it’s not goodbye. Its see you later as we will meet you at the “Corssroads in the Sky” for God has you in his keepsake…We will always have you in our hearts. I’m back home to face what I lost, would do anything to have you back no matter the cost. Got off track and starting living my life ruff, couldn’t find anything out there that could numb me enough. Your sister has been the strongest in this time of pain. Strength, courage and respect are what she gained. You would be so proud of her without any doubt. Missing your laugh when mom yells at Logan “to get the heck out”. A big smile never left your face, no one ever will be able to take your place. Always there with a joke to tell, I now go in your room for a breath of how you use to smell. I miss the dirt bike trips we use to make. Riding every Wednesday neither would flake. Its time for me to pick up and move forward and heel, knowing now only those who lost a child truly know how I feel. I’m reaching out asking for help from Family & Friends as for my road to recovery may never end. I love you Chaz each & every day knowing now, that God called you up and had his say. 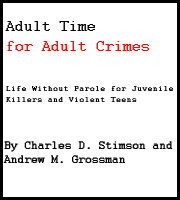 Chaz was only 21 when he was murdered. He and a friend had went to a local convenience store to purchase some snacks. When they walked out of the store to their car they were approached by 3 young men. 2 of the 3 suspects pulled out guns and demanded the car keys. What happened next we have not been told yet by the police, but Chaz’s friend ran back into the store to ask the clerk to call 911 when 2 shots rang out. The friend then ran back outside to find Chaz on the ground having been shot twice. Chaz died by the time the ambulance arrived. Police identified the assailants, they are Daniel Pantoja 18, Turlock Diaz 14 and Jah-Kari Phyall 15. All 3 are documented gang members with several prior arrests. The irony in all of this is Chaz planned on going to school to become a counselor to help the exact kids who killed him.